At Craft Renaissance we have a selection of artist open studios for you to visit including Clare's Botanicals, Lynne Littler Sculptures and Cayt Giles Textile designer. This page will inform you of our programme of workshops running on site. 2019 workshop calendar coming soon! More details on individual workshops below. 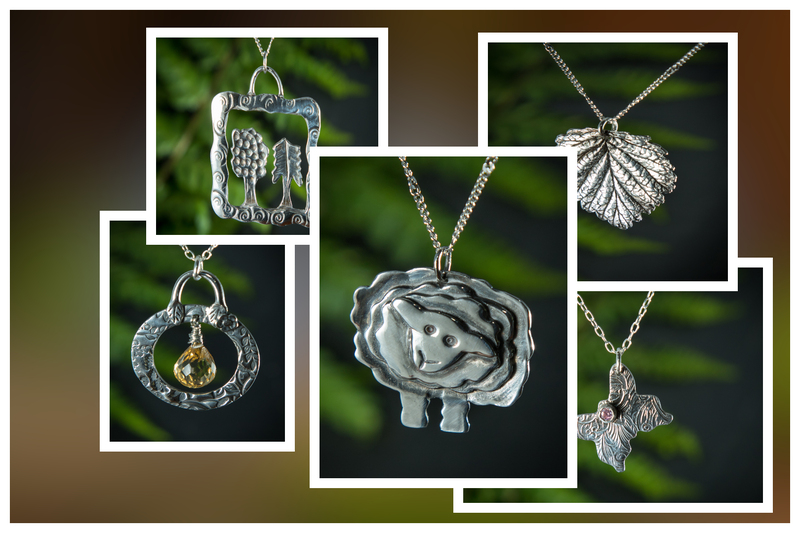 Say ‘Happy Mother’s Day’ with a handmade present - made by you. 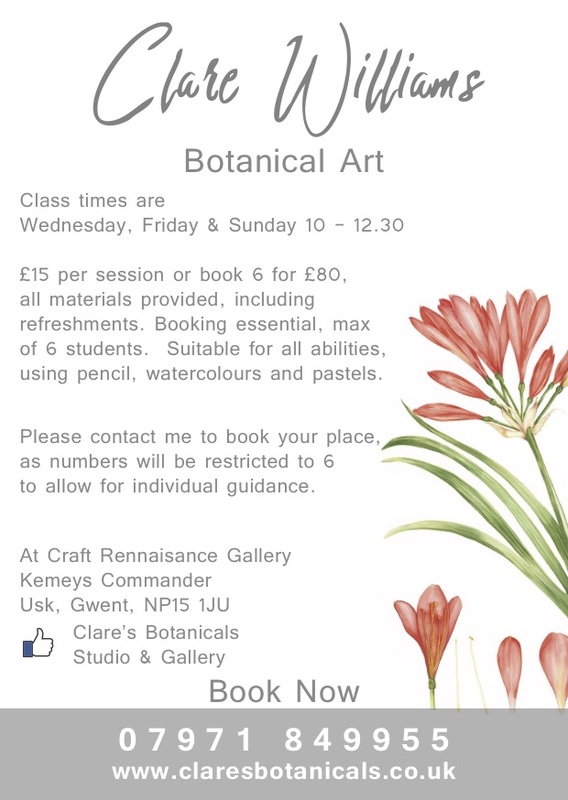 Join Clare Williams in her open studio here at Craft renaissance for Botanical Art Classes. Come along and enjoy a fun weekend course learning the art of traditional stained glass techniques. 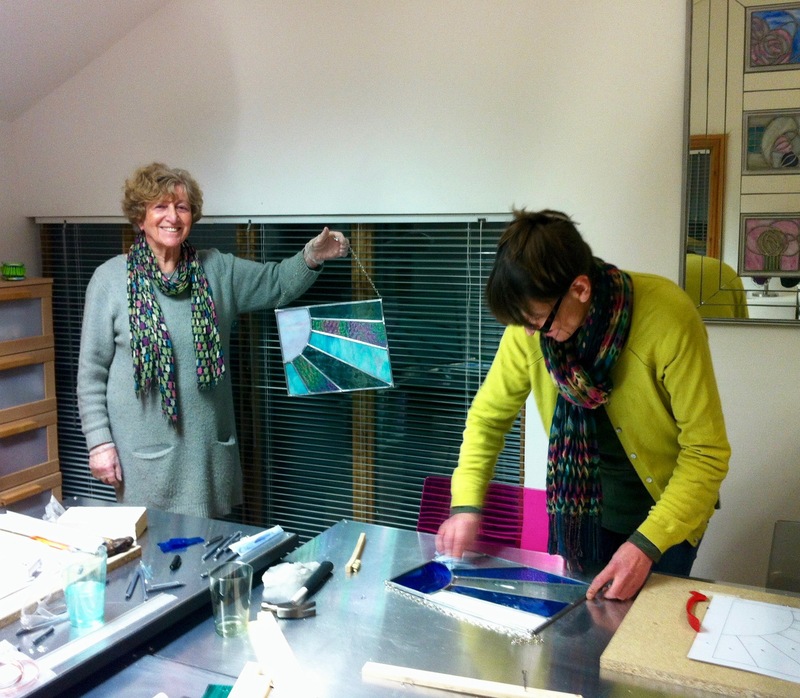 This 2 day beginners course will provide you with an in depth knowledge and experience of stained glass techniques. Choose from a selection of coloured opaque and transparent glass to create a beautiful stained glass light catcher for your home or garden. Learn how to cut and grind glass, stretch lead, solder and make your own stained glass project to take home with you. Courses are held throughout the year and all tools, materials, refreshments and a delicious lunch will be provided. Come along and enjoy a fun day learning the art of traditional stained glass techniques. This one day course will provide you with the opportunity to learn how to cut and grind glass, solder and make your own glass panel to take home. Flexible dates available, all tools, materials, refreshments and a delicious lunch will be provided. This 6 week evening course is suitable for beginners or for those who would like to brush up on their skills and develop their own projects. Attendance is one evening per week with flexible dates throughout the year. This is a fun and relaxed class where the emphasis will be on practical work which will cover all aspects of traditional lead and Tiffany copper foil techniques. Classes are limited to a maximum of 4 students and all tools, materials and refreshments will be provided. Contact Gill on 07584 669282 or gill.glass@hotmail.co.uk to book and reserve your place. All materials and tools will be provided to create your own bird sculpture for either indoor or outdoor use. You will have the opportunity to use a range of wires including copper, aluminium and steel. 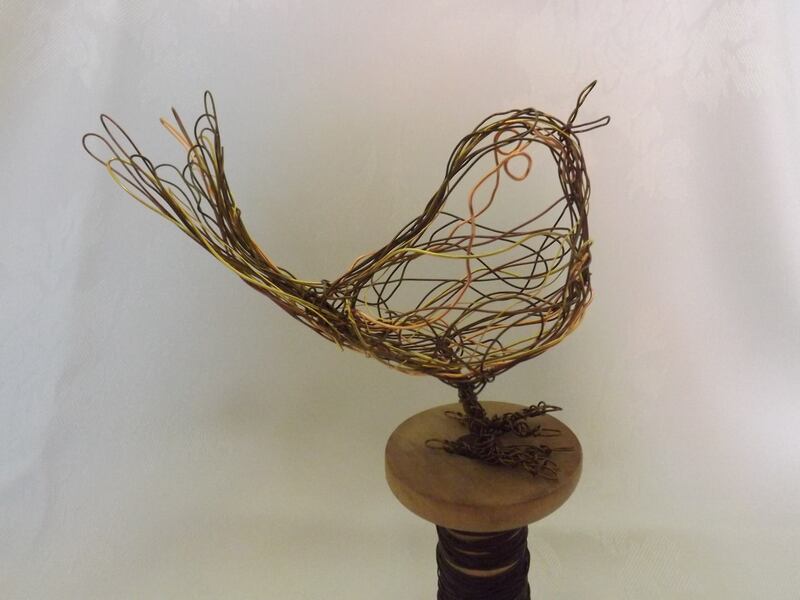 At the end of the course you will take home a stunning wire bird, piglet, or heron sculpture, perfect for a special gift or to just admire for years to come. Tea, coffee and cake is provided.